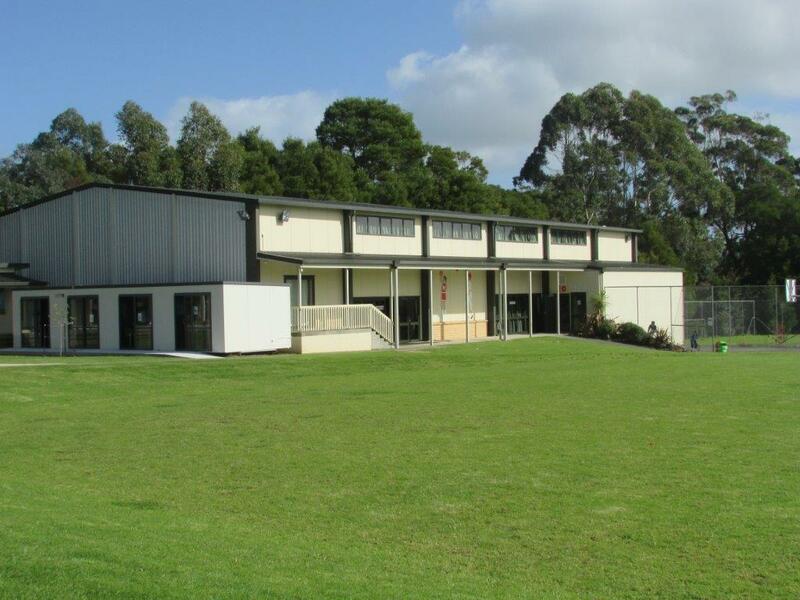 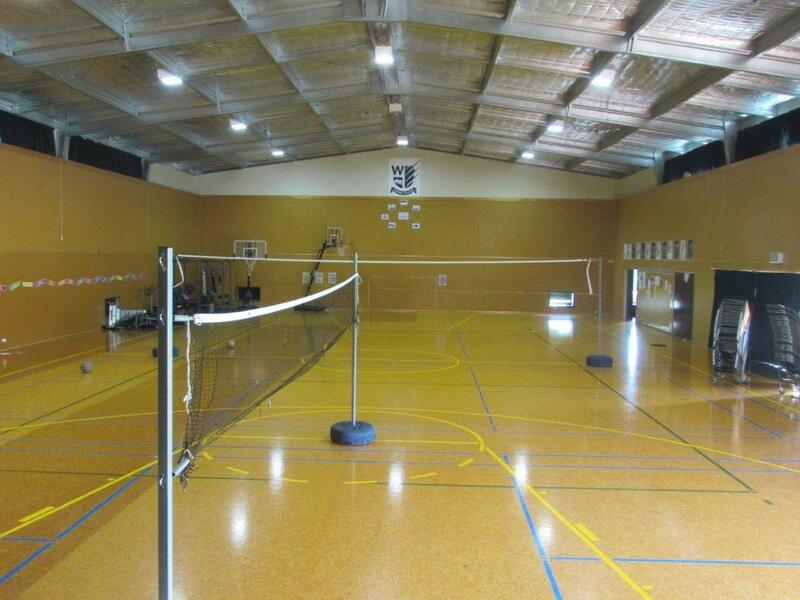 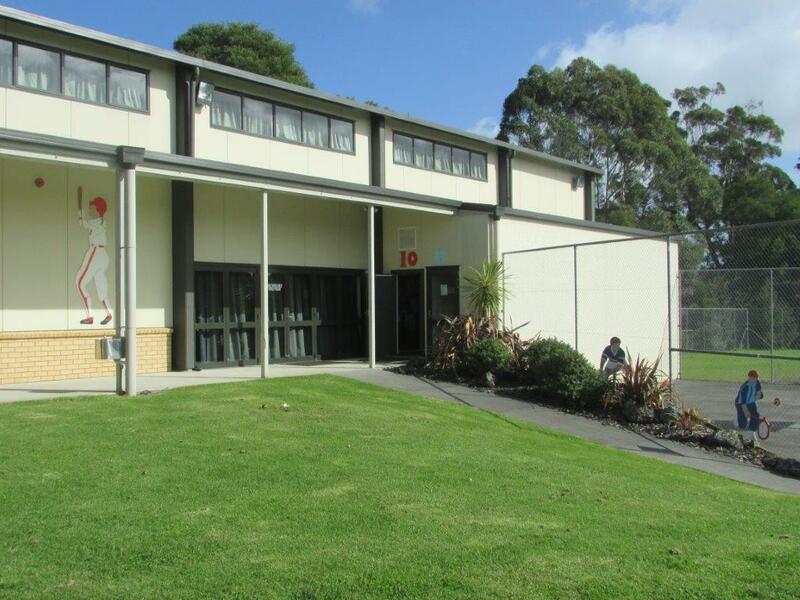 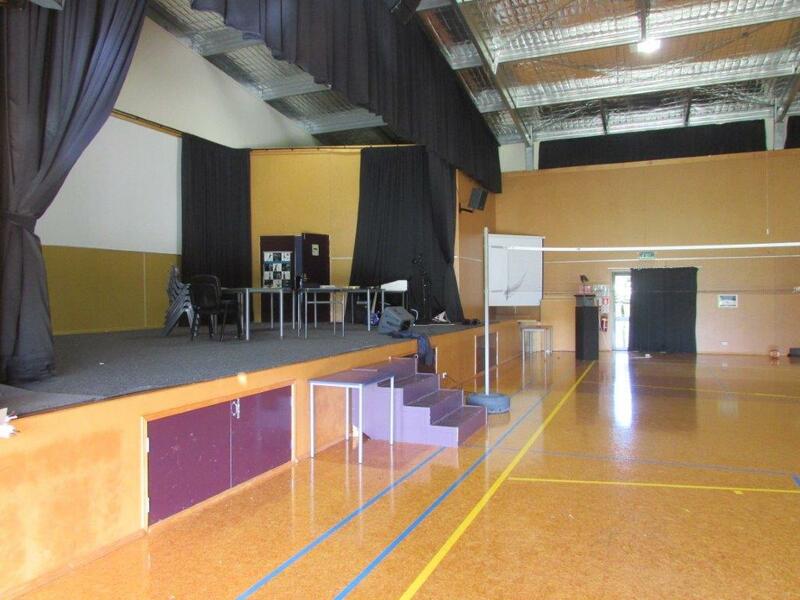 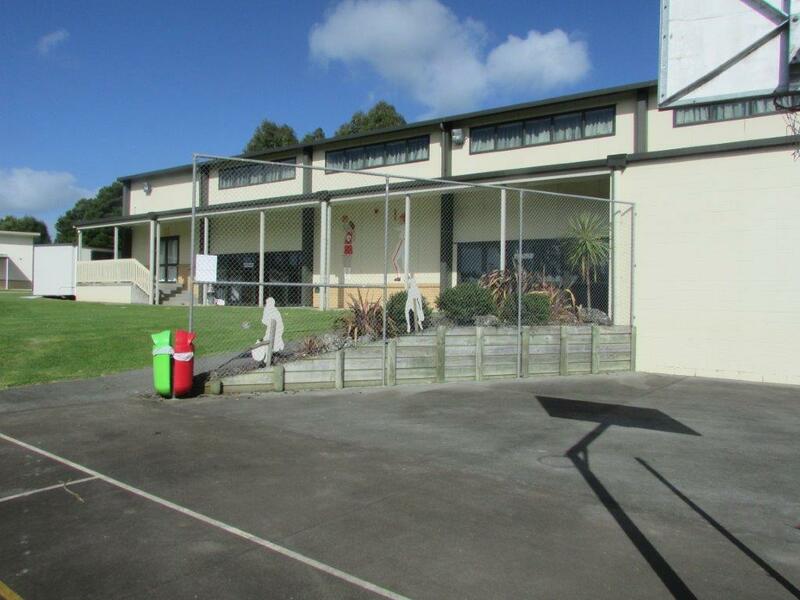 ARCO Group were involved in the design & build of a new multipurpose gym for Westmount School in Kerikeri. 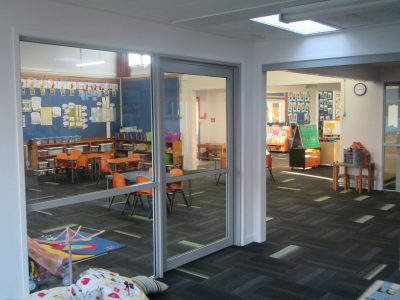 The building has a very contemporary design and contract works including extensive earthworks to provide a level building platform along with making room for technology rooms in the basement. Extensive earthworks went into the reshaping of surrounding areas to make it usable for the School. 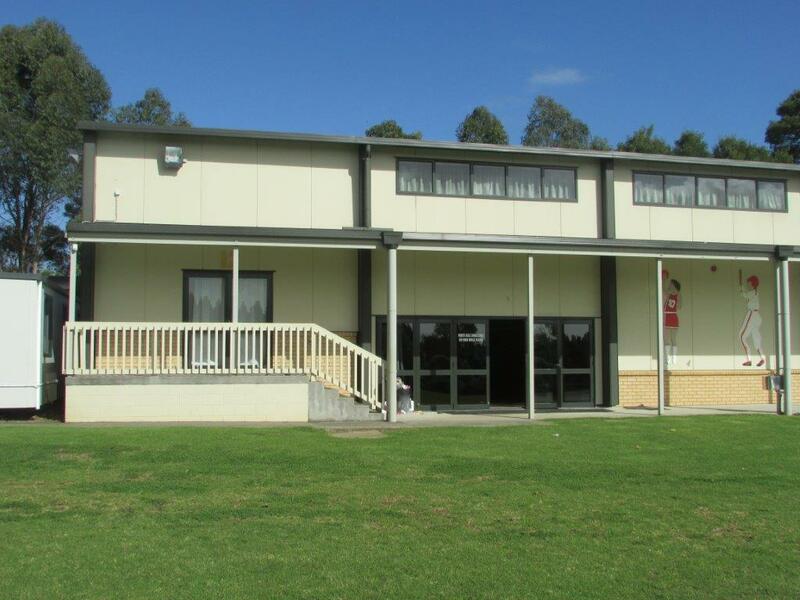 The roll formed steel building structure has long run roofing iron and horizontal wall wall cladding.